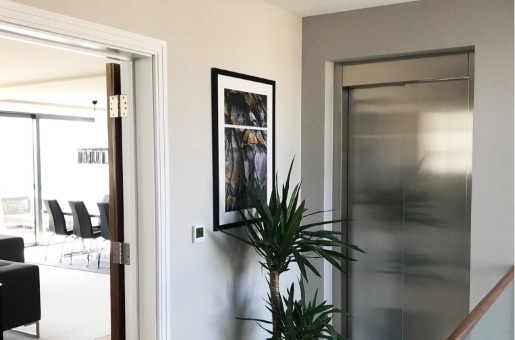 Our residential products have been designed to provide top performance and a quiet and smooth operation.We use the Motor RoomLess (MRL) design, reduces the space required in the building and integrates seamlessly into the building’s fabric. 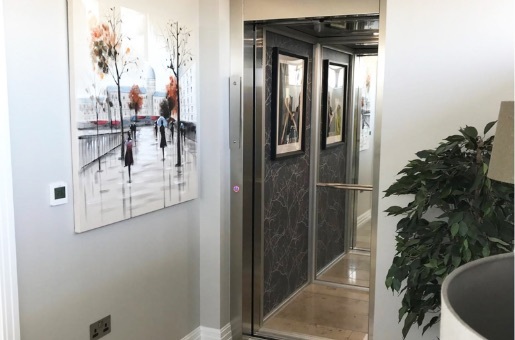 In addition, the MRL has a wide range of standard finishes and the option to customise with your own design to uniquely fit your home or business premises. We are recognised for providing not just value for money, but also quality products and responsive services that consistently meet the demands of the UK marketplace. 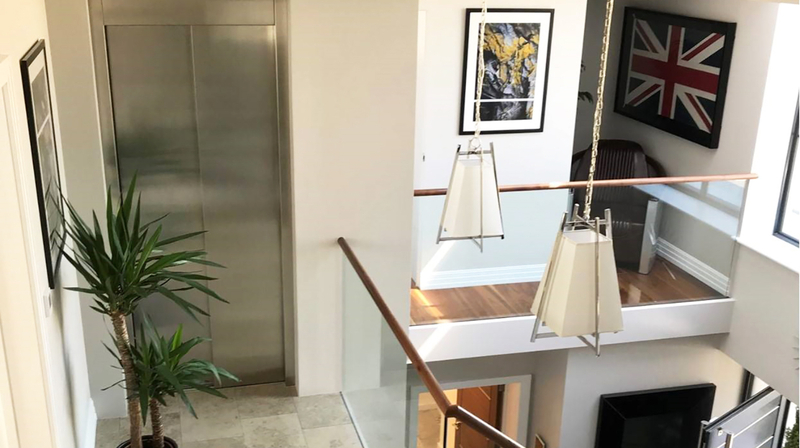 We offer lifts to suit all residential and commercial projects – all quotations are free and competitive. 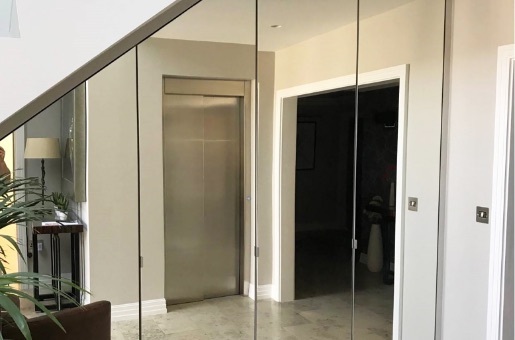 We utilise the latest lift technologies and adhere to the highest technical standards. 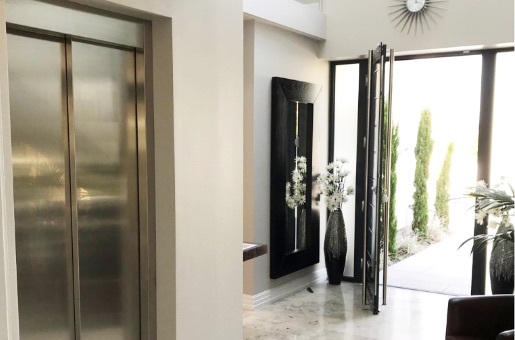 Our technicians are industry experts and can resolve any lift problem quickly and efficiently.